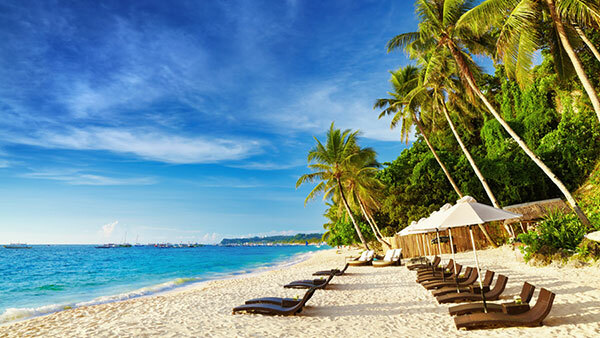 Boracay, continually voted one of the World’s Best Islands, is often regarded as having some of the best scuba diving locations and resorts in the world. If you’re in the Philippines, don’t miss out on scuba diving Boracay! There are quite a few diving operators who offer dive trips to hard to reach locations in Boracay such as Sibuyan Sea, Tablas, Romblon and Semirara. Closer to Boracay are also some world class dive sites catering to divers of varying diving skills. If you are not a scuba diver, there are great snorkeling opportunities as well, however my personal opinion is to go for the certificate. For example at the dive site Fridays Rock, located off the west coast of the island, you can find a variety of brilliant colored soft and hard corals, butterfly fishes, wrasses, damsel fishes, blue tangs, stingrays and snappers, often along with big scorpion fishes and lion fishes hiding in rocks and crevices. The place is very populous and be prepared for a lot of dancing colors and schools of fish. There are 2 dive sites nearby called Punta 1 and Punta 2. Punta 1 is shallower dive which is a drop off to about 24 metres (80ft) while Punta 2 starts at 30 and goes down to 50 metres (170ft). Groupas, trigger fishes, angel fishes as well as sweetlips, tuna, barracuda and the occasional reef shark populate these two interesting dive locations. Just southeast of Boracay lies Crocodile Island (named after its shape), a very popular diving site. It is wall diving here of about 25m (80ft) in depth at its bottom. 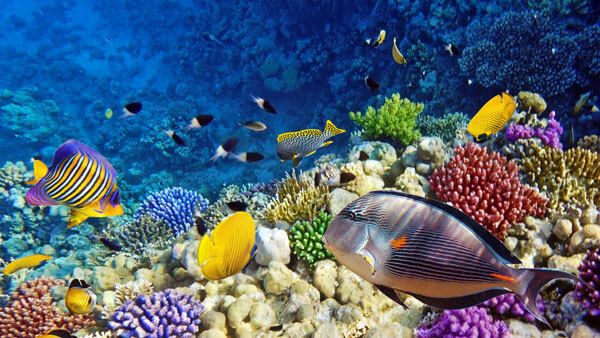 This diving destination is so rich in marine life that many species of fish and corals make its residence here. There are even a few poisonous banded sea snakes here and some are as long as two metres (6.4ft) long. You should be careful around them as they are poisonous, but as long as you don’t provoke them you should be fine. Laurel Island is another great place to check out. Undercurrents are moderate to strong, so it is more advisable for somewhat experienced divers. It’s doable for beginners too but you will probably not enjoy the dive as much. Many take advantage of the currents and so drift diving has become very popular in this spot. It is also these strong currents that encourage corals to open up their beautiful yellow and orange polyps to feed on microscopic plankton and marine creatures, covering the walls of an 8 meter (25ft) tunnel at the tip of the island. You will also find a variety of sponges growing here. At northern Boracay is Yapak, the most famous one, which is a deep wall diving starting at around 30m(95ft) and descending the depth of 60m (190 ft). Again, the undercurrent here can be rather tricky. This area is the domain of larger pelagic fishes such as barracudas and various species of sharks. Hammerhead sharks are spotted here once in a while and giant manta rays are also frequently sighted. 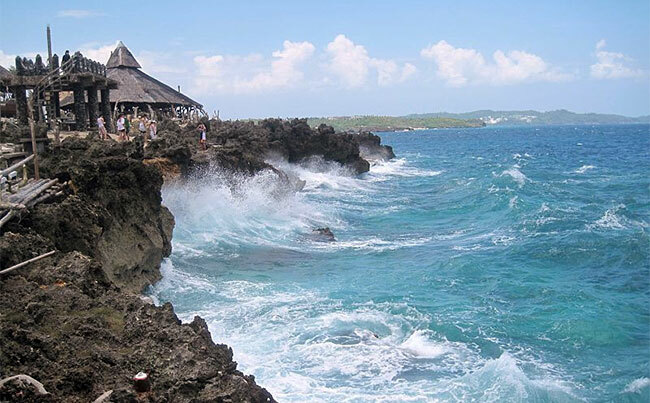 Other dive sites in the Boracay worth checking out are Angol Point, Bat Cave, Coral Garden and Virgin Drop. 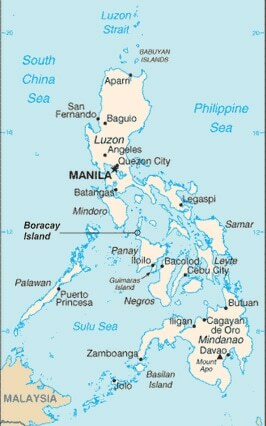 So if you are going to the Philippines for a scuba diving vacation, why not try scuba diving in beautiful Boracay.